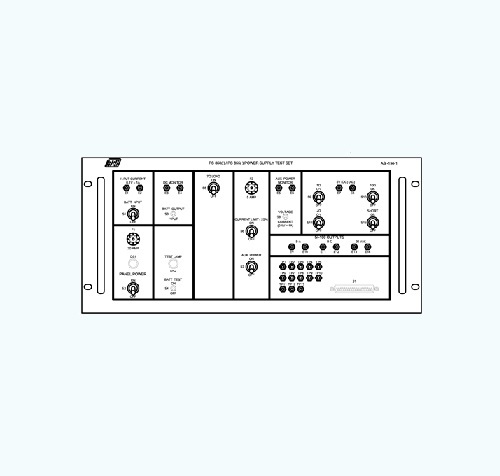 Aero Express is an authorized distributor for Avionics Specialist ASI-196 Test Set. Aero Express will buy, sell and trade the ASI-196 depending on your needs. The ASI-196 is designed to facilitate testing and charging of the Jet-PS-835 ( ) series of Emergency Power Supplies. The ASI-196 provides the capability for “by the book” testing and charging procedures for the PS-835 ( ), along with the ability to individually test the A2-PCB (part number: 542-1521, 542-1364, and 542-1495) outside of the uut. The ASI-196 comes complete with test interconnect cables for the PS-835 ( ) and the A2-PCB. 2-Year Factory ASI Warranty on all new products.